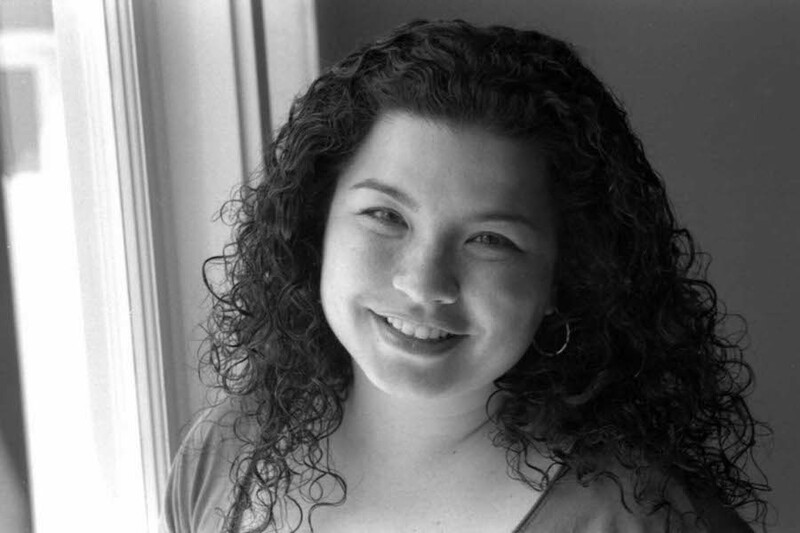 Sarah Shun-lien Bynum, an author, previous finalist for both the National Book Award and PEN/Faulkner Award and named one of the New Yorker's "20 under 40" list in 2010, will be visiting CMU's Department of English as the keynote speaker for the 49th annual Adamson Student Writing Awards on Thursday, May 3. The Adamson Student Writing Awards is free and open to the public. The event will begin at 7p.m. in Breed Hall, Margaret Morrison 103.